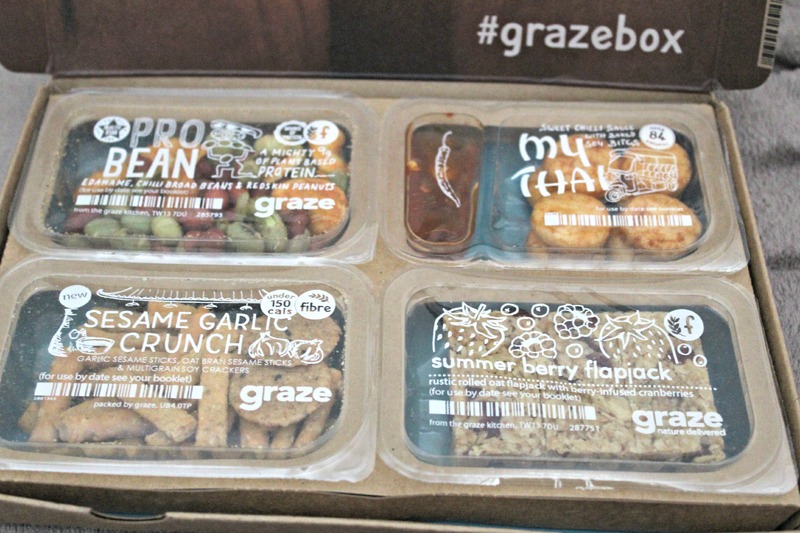 It’s Wednesday so it’s time for another Graze review, this week I had the sesame garlic crunch, pro bean, my Thai, and the summer berry flapjack. I’ve eaten the sesame garlic crunch before, I like the sweet soy crackers and could taste the garlic a little more this time but I still find them really plain and almost greasy, I’ve put them in my ‘bin’ list. Ingredients: Oat bran sesame sticks: wheat flour, rapeseed oil, sesame seeds (13%), oat bran (8%), salt, beet powder, and colour: turmeric. Garlic sesame sticks: wheat flour, rapeseed oil, sesame seeds (14%), dried garlic, salt, beet powder, and colour: turmeric. Multigrain soy rice cracker: steamed jasmine rice (46%), whole wheat, rolled oats, wheat bran, wheat flour, soy sauce (soybeans, wheat, salt, water), inulin, black sesame, potato starch, sugar, and salt. I’ve also had the summer berry flapjack previously, it’s still really great, oaty, sweet and fruity. I’m keeping this snack around for a little longer as there aren’t many sweet snacks from Graze that I can eat. Ingredients: Rolled oats (41%), margarine (vegetable oils [rapeseed, palm], water, salt), demerara sugar, golden syrup, strawberry and raspberry infused cranberries (11%) (sugar, cranberries, natural flavouring, acidity regulator: citric acid, sunflower oil, elderberry juice concentrate), and cranberries (sugar, cranberries, sunflower oil). A new snack this week is pro bean, which is redskin peanuts, chili broad beans and edamame beans. I quite liked the bitterness of the redskin peanuts, the chilli broad beans were still delicious despite not being particularly spicy and the edamame has a full flavoured taste but the whole mixture was quite plain and I’m not sure I’d eat them again. Ingredients: Redskin peanuts: peanuts. Edamame beans: edamame beans (soya), palm oil, and salt. Chilli broad beans: broad beans, sunflower oil, salt, and chilli. The final snack, and another new one for me is my Thai, sweet chilli sauce with baked soy bites. The crackers were sweet, crispy and and a little spicy, they work very well with the sauce. I like that Graze provide a decent amount of sauce so once I finished the crackers I used the leftover sauce as a dip for the plainer snacks. I would eat these again. 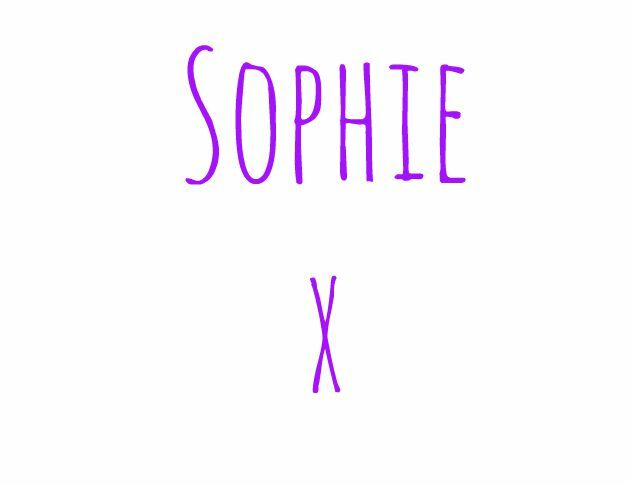 Ingredients: Sweet chilli sauce (64.5%): sugar, water, spirit vinegar, red chilli puree (6%), cornflour, white wine vinegar, garlic puree, salt, dried garlic, ginger puree, and dried red peppers. Baked soy bites (35.5%): rice, sugar, palm oil, modified tapioca starch, soy sauce (4%) (water, soya beans, wheat, salt), salt, colours: caramel & paprika extract, liquorice powder, and flavour enhancers: disodium guanylate & disodium inosinate.